Composite Doors Manchester has been installing composite doors, sliding doors, patio doors and uPVC doors in Manchester for over 30 years. During this time we have built an unrivaled reputation for supplying and fitting composite doors at very competitive prices. Our Composite Doors Manchester customers are always pleased with the services we offer. We regularly receive positive feedback, which mainly comments on our excellent communication and customer service. All our doors are of the highest quality and are energy efficient helping to bring down energy bills. Triple glazing is also available on some doors to add that extra heat retention capability to your door. All MACO products are guaranteed for 10 years with the unique MACO Secure Plus repairs and replacement policy. 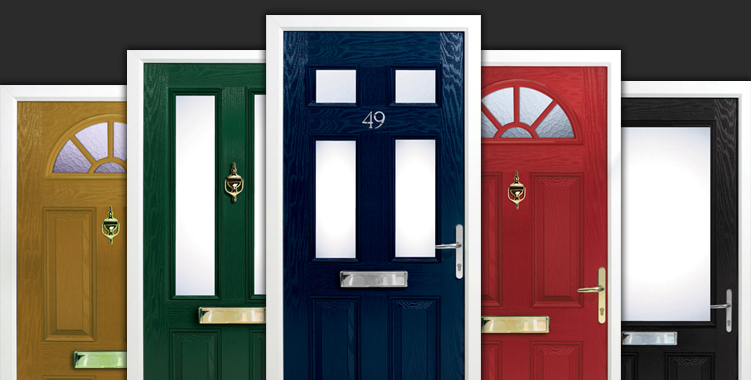 If you are looking for Composite Doors in Manchester look no further than us right here at Composite Door World.